Do fungi make you feel fuzzy inside? Foraging for mushrooms is growing in popularity. The Okanagan offers an array of mushrooms right at your finger tips! 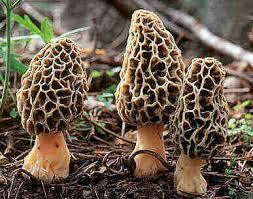 Wild mushrooms love the fall environment and have the potential to bloom like crazy. Mushrooms come in all sizes, shapes, aromas, colors and textures. Common mushrooms found in the Okanagan include bright orange Lobster mushrooms, Little Honeys and Scaly Chanterelles. 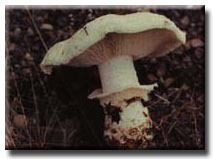 Also found in the Okanagan are the highly sought after Morel mushroom and the classic fairy tale mushroom the Red Amanita. Careful which ones you decide to pick up! Different species on mushrooms can cause nausea, hallucinations and even death when ingested. Although, with the right knowledge and if picked with care mushrooms can be a delicious and safe! Hi, I canât seem to open that link for more information & a helpful map. Are others having problems with it too?